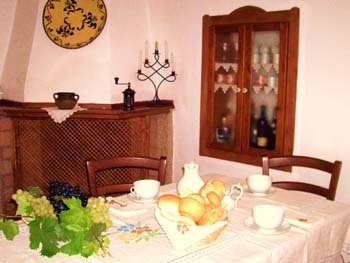 The B&B Domo de Resteblas is an old rural house, antecedent the 1900. 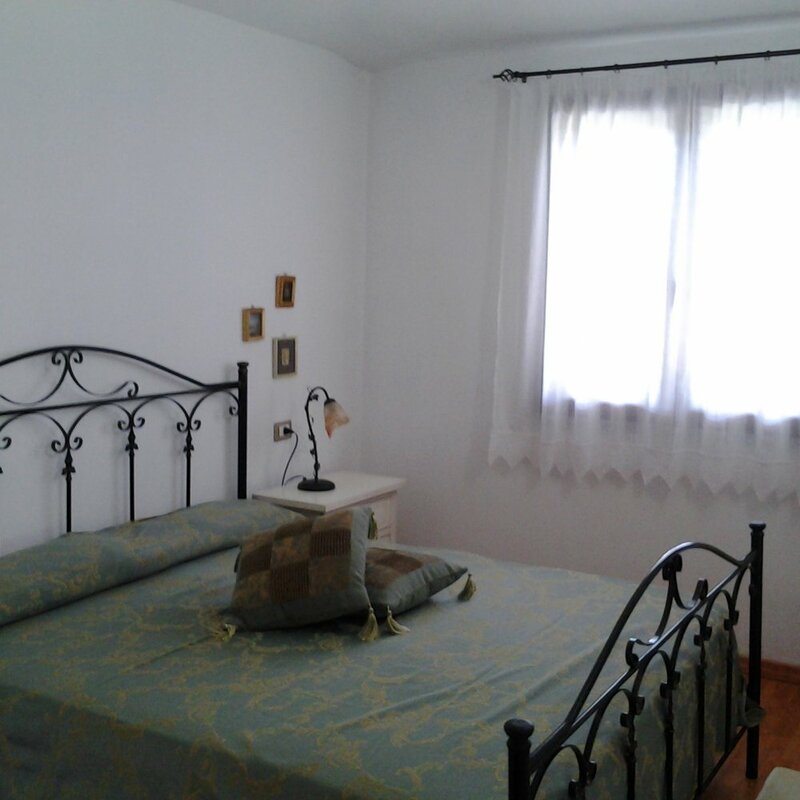 Completely refurbished and decorated respecting the original building, the B&B is an ideal place where to stay, near the most beautiful beaches of the Mediterranean sea and, at the same time, surrounded by the peace and the natural beauties of this area. 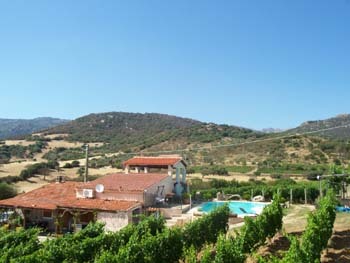 The name "Domo de Resteblas" comes from the ancient nuragic village which was located nearby the B&B. The whole area is then rich in archeological sites. 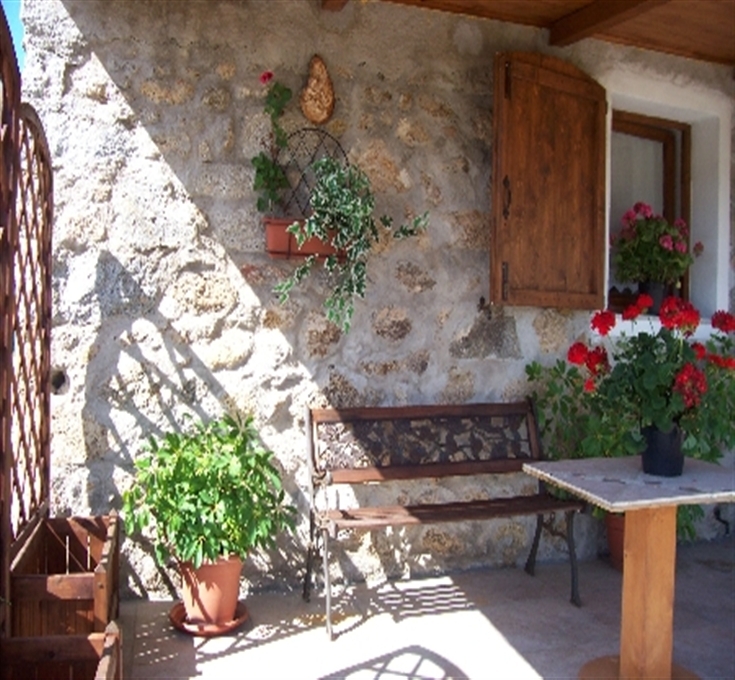 This property also offers triple and quadruple rooms, bookable on request only. 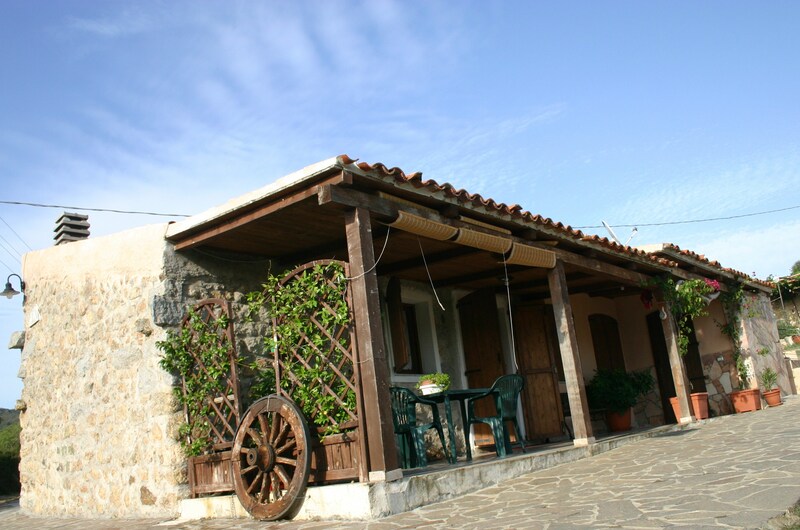 The B&B Domo de Resteblas is about 30 km from Olbia. 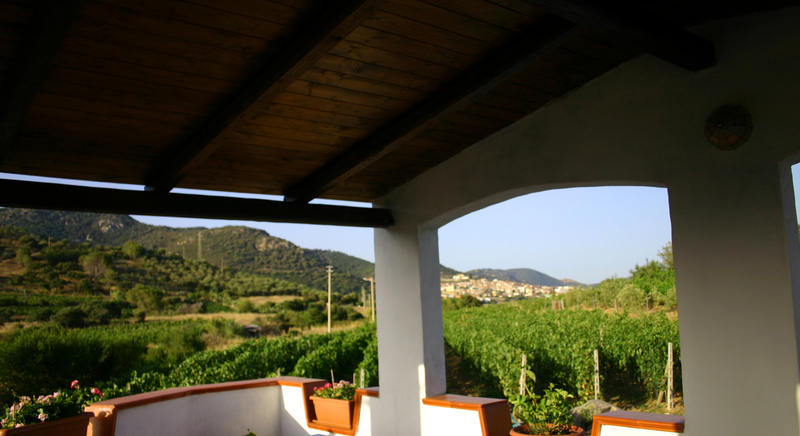 From Olbia take the SS127 towards Telti. At the junction to Telti, enter the SP147 towards Monti. Take the exit to the SS199 and then the exit to Berchidda. 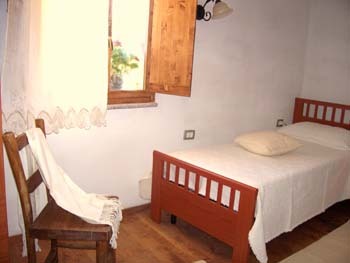 10% of the total amount will be required by bank transfer or credit card at the time of booking. 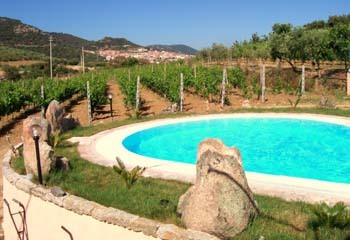 Balance amount will be paid upon arrival, directly to the property. Balance payment should be done by cash only. 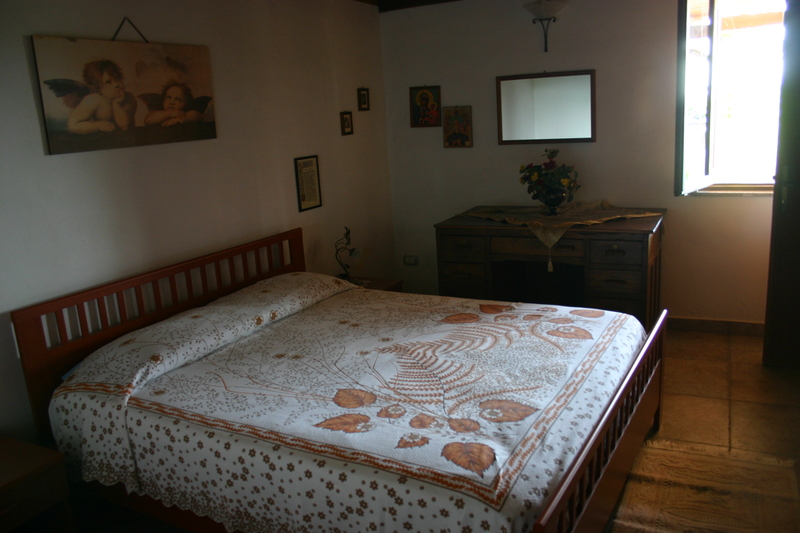 - Children from 2 to 5 years not completed: 50% reduction on adult rate. No penalty charge will be applied for cancellations made 14 days before check-in. A cancellation charge equal to the requested deposit will apply for cancellations made within 13 to 1 day before check-in. Cancellations made on the day of arrival, no-shows and early departure will be charged in full.